Making a great cigar requires plenty of time and experience. You can rest assured that the Padron Family, the producers of Padron Cigars, understands this concept. 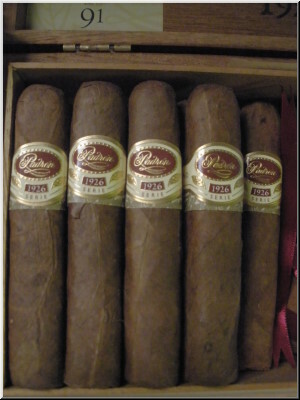 Padron is a name that has become synonymous with high quality cigars. This is a family that has been in the tobacco business for four generations. 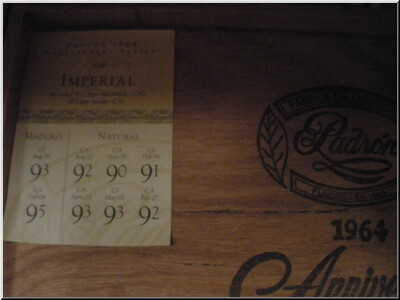 That results in over 125 years of experience in perfecting their legacy through premium cigars. 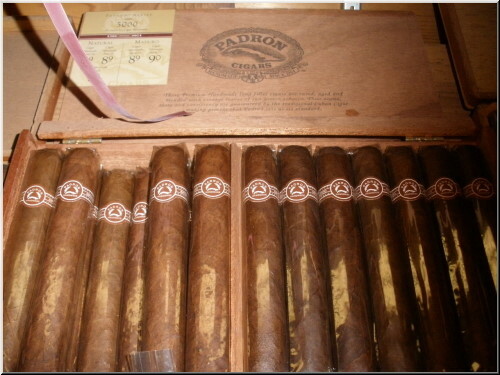 Padron Cigars are the result of a lot of knowledge and experience about the cigar making process. 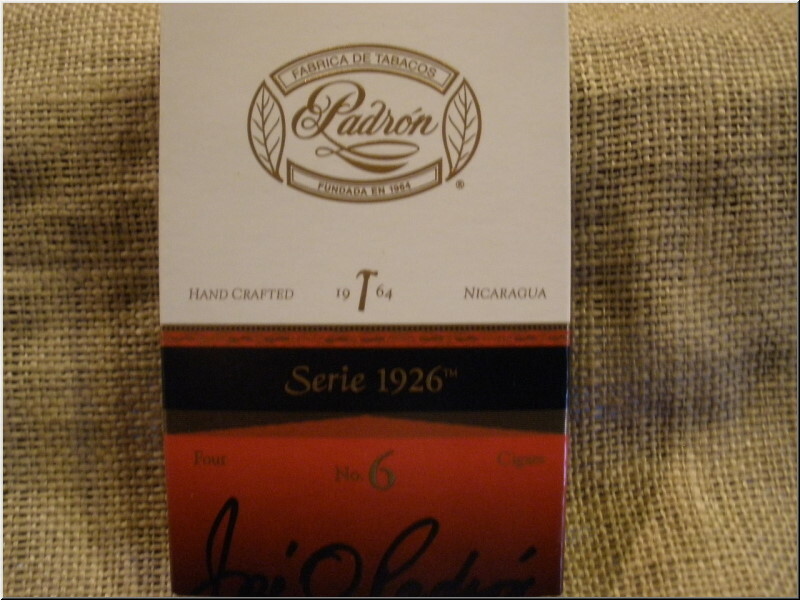 Everything about the Pardon Cigar manufacturing process is precise and well-thought. 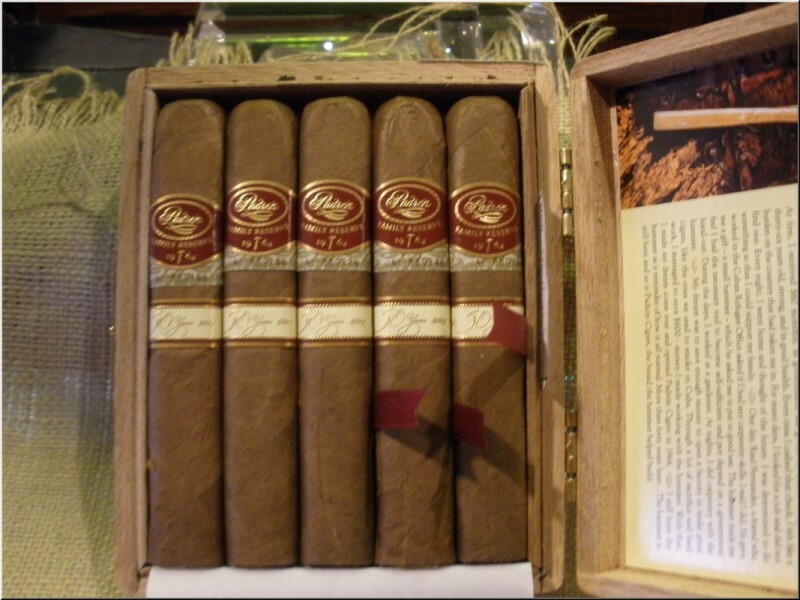 Whether it is the growing of the tobacco itself, or the rolling of the cigars, the family�s extensive knowledge comes into play These cigars are all handmade, and only the finest and complex will be able to earn the Padron Cigars name. 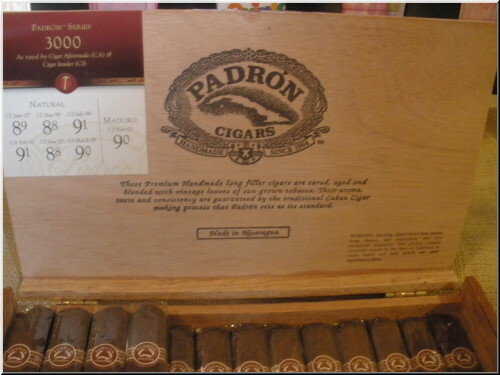 Browse all the cigars we offer from Padron below. Rated 93. Dark as ink and perfectly pressed, with a rough cap. It has a perfect draw, and blossoms with complex notes of wood, spiced cocoa, macadamia nuts and white chocolate. 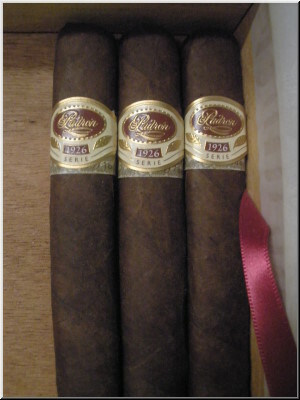 A medium to full-bodied cigar that's a joy to smoke. Rated 93. 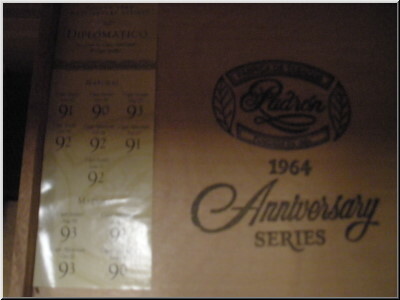 A box-pressed cigar with a silky wrapper. It�s creamy and cedary, with an elegant finish that�s both rich and woody, with notes of almonds and licorice. 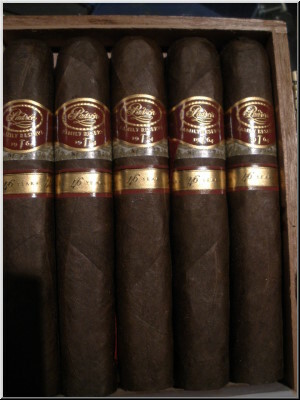 Rated #5 Cigar of the Year 2011 with 94 points. 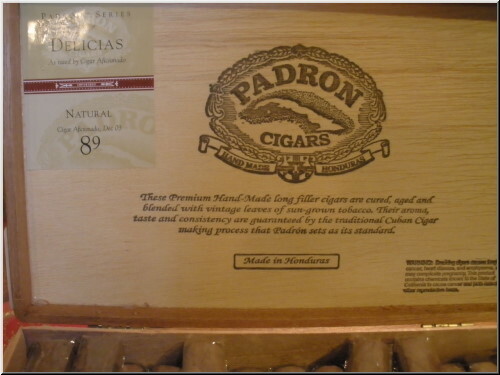 The Padr�n family continues to impress the cigar world with their complex, flavorful and eminently balanced cigars. 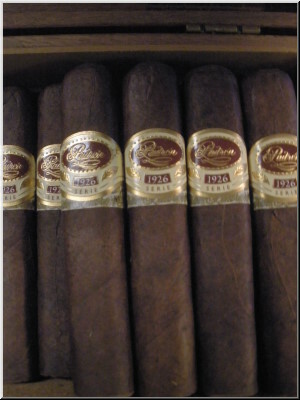 Family patriarch Jos� Orlando Padr�n began making cigars under his name in 1964. His original efforts were made solely for his fellow Cubans living in Miami. 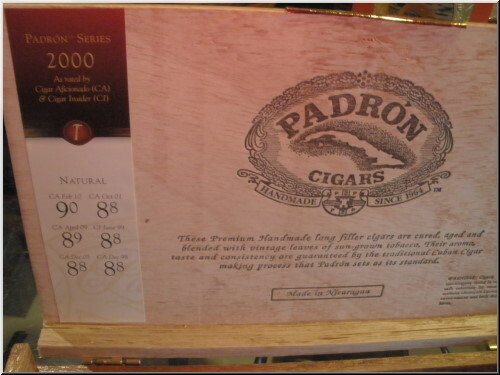 His son Jorge began expanding the company's sales to new markets, and the 1994 introduction of the Padr�n 1964 Anniversary Series took the brand to new heights, making them a must-have in the humidors of top cigar shops. 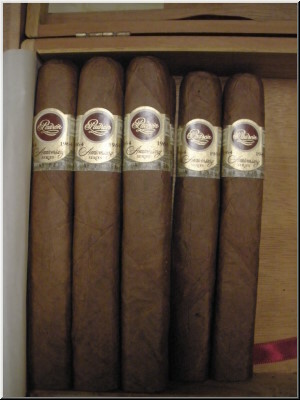 The Exclusivo size is a bit thinner than the typical corona gorda, and longer than the typical robusto. 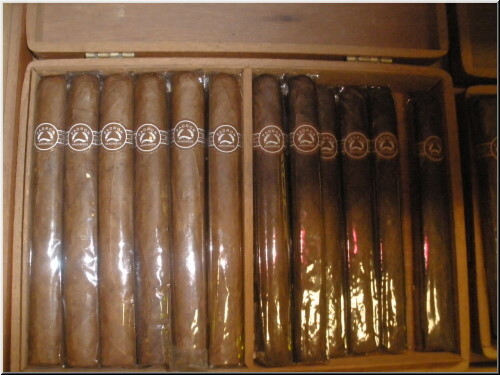 The smokes are packed with Nicaraguan tobaccos from Jalapa, Condega and Estel�, all of it grown in the open sunlight. Then they are sharply pressed in a distinctive style. 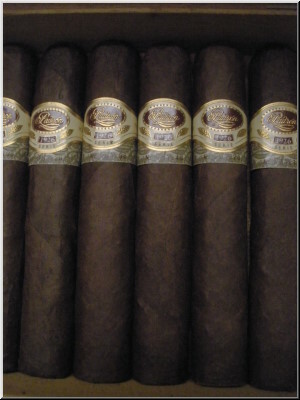 It has a perfect draw and burn, delivering rich, peppery smoke that has a heavy nutty flavor. 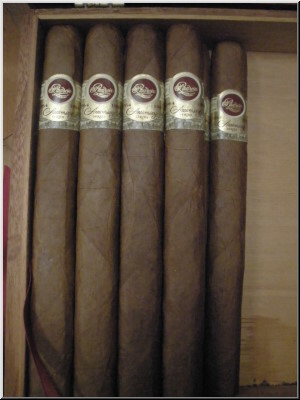 A medium to full-bodied cigar. 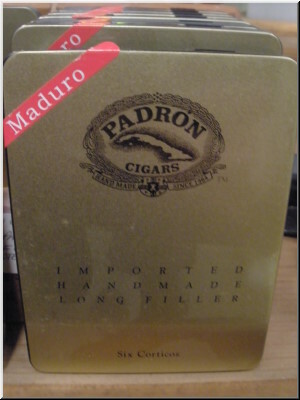 In maduro wrapper, the cigar is dark, with that trademark rich Padr�n cocoa flavor. 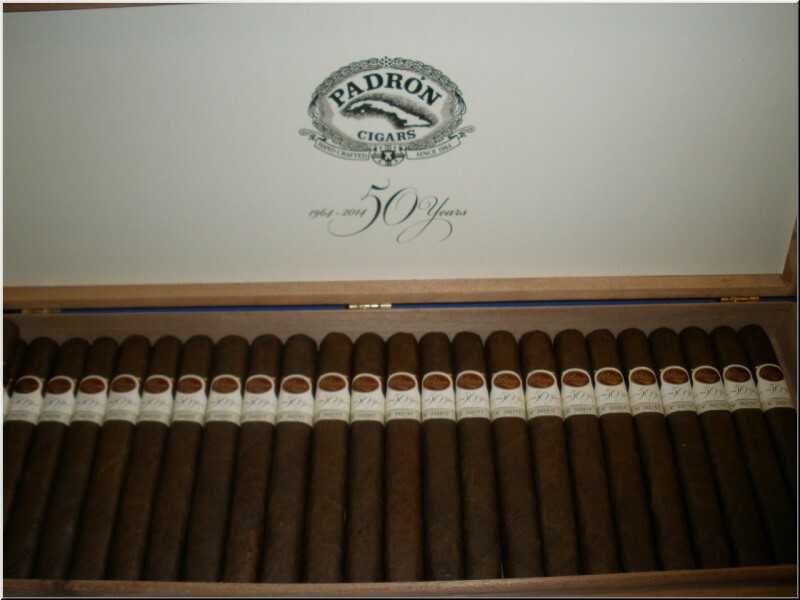 The Padr�ns have never failed to have a cigar in Cigar Aficionado's top five, and have won Cigar of the Year on several occasions. Rated 94. 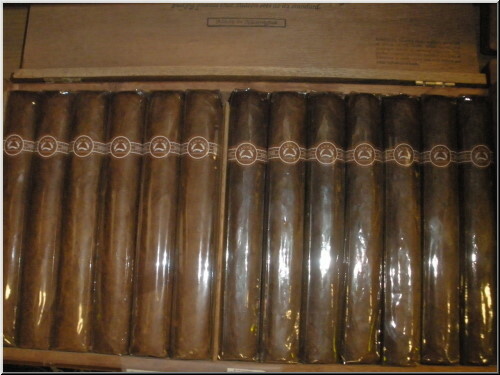 What can you say about this cigar? It�s nearly perfect. Pressed, smooth and rich, with complex flavors of cocoa, caramel, leather and cedar. 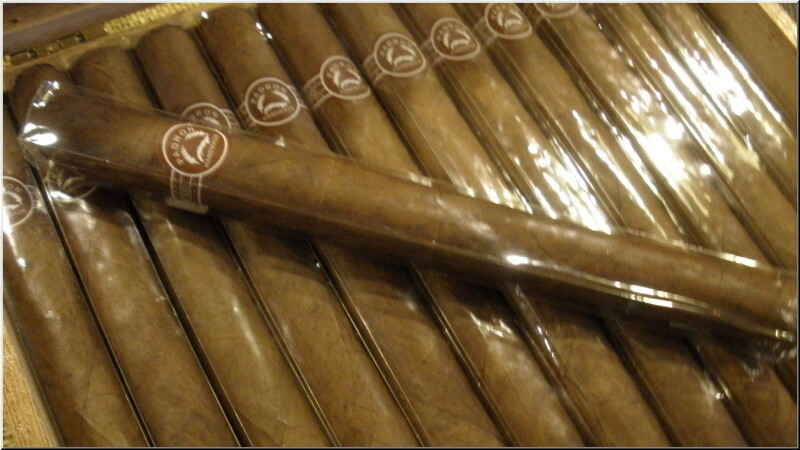 A smooth, elegant and complex cigar with a rich, long finish. Rated 93. A dark, box-pressed cigar with a beautiful wrapper. It is smooth and complex, with hints of citrus and espresso. Cocoa and sweet wood were also noted. A delicious cigar. 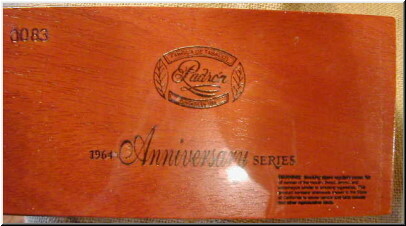 The Padr�n 1964 Anniversary Series No. 4, a substantial smoke measuring 6½ inches long with a 60 ring gauge. Most No. 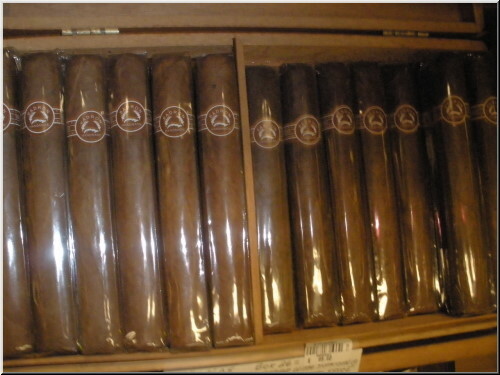 4 sizes in the cigar world are diminutive, but these are quite large. 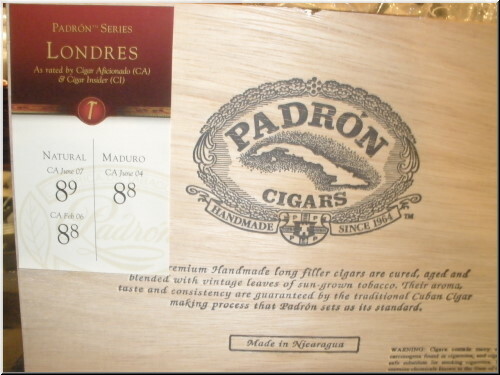 They are the first new Padr�n Anniversary shape since the launch of the Toro two years ago. The cigar gets its name from the December 4 birthday of Saint Barbara, or Santa Barbara, a Catholic saint held dear by Cubans. "Cubans feel she is a protector," said Padr�n president Jorge Padr�n. "When my father was in Cuba, he prayed to Santa Barbara to help him get out." The elder Padr�n left Cuba on April 1, 1961, and went to Spain. He waited several months before finding a way to get to the United States, and in late November of that year he set sail for America. "The boat that I came on arrived in New York on December 4," said Jos� Orlando Padr�n, speaking through his son Jorge. "The birthday of this patron saint." St. Barbara is revered by many, not only Cubans. According to legend, she was beheaded by her father in the 7th century, and he was struck down by lightning after committing his crime. She has long been associated with lightning and explosions, and is prayed to by soldiers, particularly artillerymen, and is also known as a patron saint of miners. Jos� Orlando Padr�n worked in a copper mine as a younger man in Cuba. Rated 92. 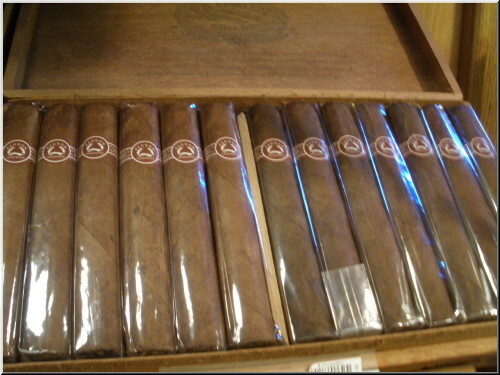 Humidor Selection A big, box-pressed grande with a colorado wrapper and a symmetrical head. 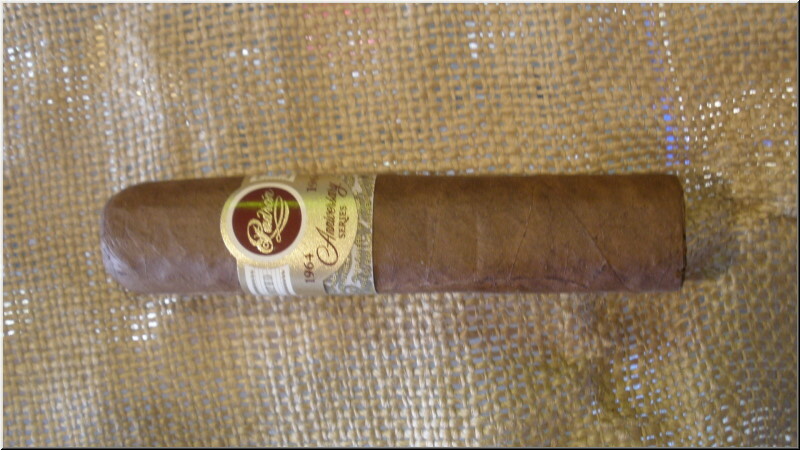 The cigar shows rich earth notes buttressed by a caramel-and-chocolate sweetness. Body: Medium to Full. The cigar gets its name from the December 4 birthday of Saint Barbara, or Santa Barbara, a Catholic saint held dear by Cubans. "Cubans feel she is a protector," said Padr�n president Jorge Padr�n. "When my father was in Cuba, he prayed to Santa Barbara to help him get out." The elder Padr�n left Cuba on April 1, 1961, and went to Spain. He waited several months before finding a way to get to the United States, and in late November of that year he set sail for America. "The boat that I came on arrived in New York on December 4," said Jos� Orlando Padr�n, speaking through his son Jorge. "The birthday of this patron saint." St. Barbara is revered by many, not only Cubans. According to legend, she was beheaded by her father in the 7th century, and he was struck down by lightning after committing his crime. She has long been associated with lightning and explosions, and is prayed to by soldiers, particularly artillerymen, and is also known as a patron saint of miners. Jos� Orlando Padr�n worked in a copper mine as a younger man in Cuba. New Box pressed cigar in a tube. Rated 92. This perfectly pressed robusto is silky to the touch. The draw is smooth. It has a fine array of balanced medium-bodied flavors, including nuts, caramel and cocoa. 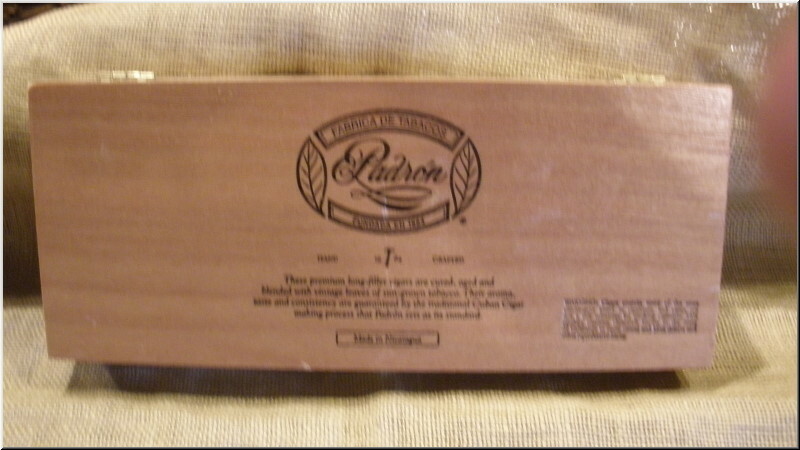 A milder version of the Padr�n brand-a Nicaraguan cigar draped in blonde Connecticut-seed wrapper and shaped in the round, rather than pressed square has arrived.. 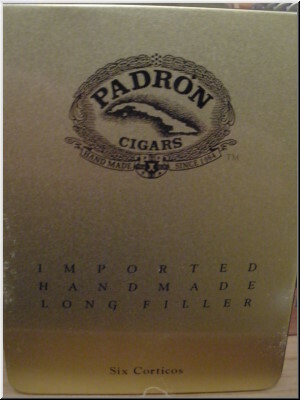 The cigar, a first for the Padr�n family, is meant to appeal to those who tend to smoke milder cigars. "This is a totally new blend, completely different than anything we have done before," said Jorge Padr�n, president of Padr�n Cigars Inc. "It's Connecticut our way." 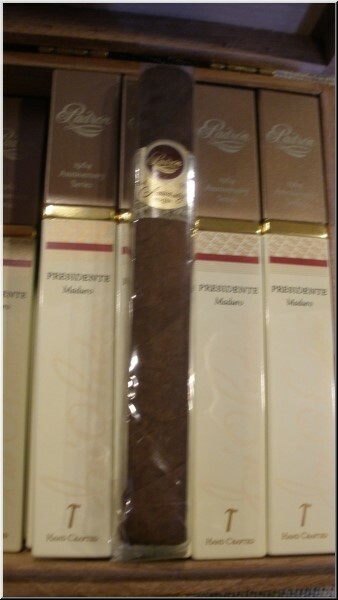 Called Padr�n D�maso, the cigars are rolled with Connecticut-seed wrappers and a blend of Nicaraguan filler and binder tobaccos. 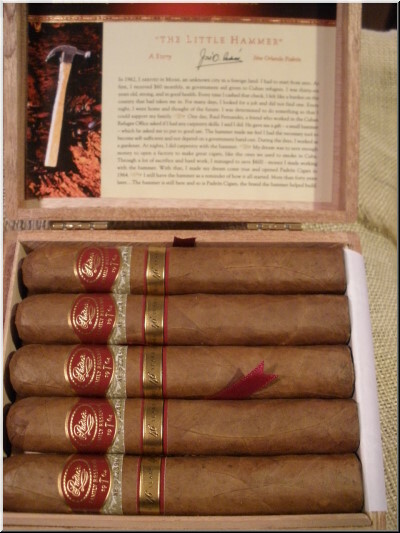 Jorge Padr�n said the cigars were geared "for those who seek the quality and consistency of Padr�n in a milder taste profile. 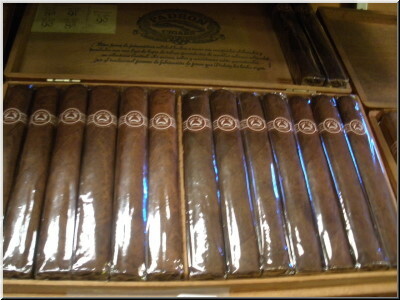 ... We've never had a cigar in that segment of the market and it's time we do something about it." The new brand is named after an influential ancestor of the Padr�n family who started the tradition of growing cigar tobacco in Cuba. In the late 1800s, D�maso Padr�n emigrated from the Canary Islands to Cuba and began farming a rental property in Las Obas, part of the Pinar del R�o province in Western Cuba. After a time, he saved enough money to buy his own land, and eventually fathered 12 children, one of whom, Francisco Padr�n, would father Jos� Orlando Padr�n. 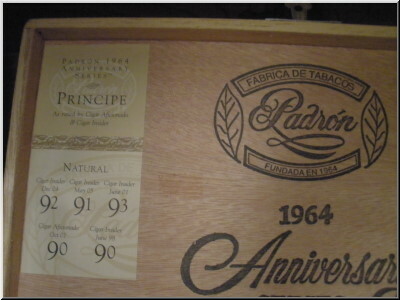 In 1961, Jos� Orlando Padr�n, who had developed a passion for tobacco farming, left Cuba for Spain and later that year he came to the United States. 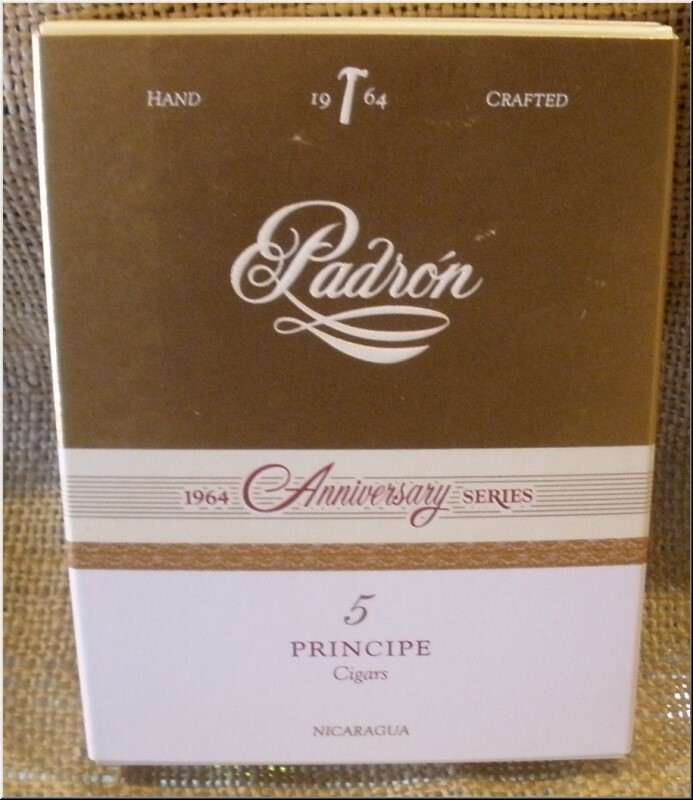 Fifty years ago last September, he formed Padr�n Cigars Inc., a Miami company that has grown into one of the world's most acclaimed handmade cigar producers, with three Cigar Aficionado Cigar of the Year awards to its credit, something no other company has matched. 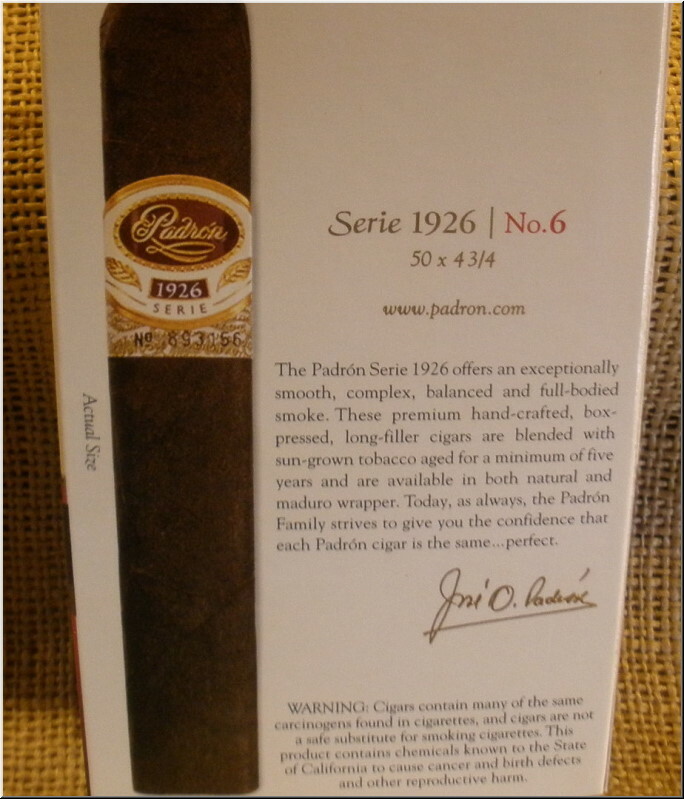 The Padr�ns have been working on Padr�n D�maso for nearly a year, but the concept of the cigar preceded its title. When it came time to think of a name, Jorge Padr�n turned to his three children. "One day I came home and I sat down with my kids, and I said 'Can any of you come up with a name for a new cigar?'" His son, Jorge Luis, suggested D�maso after doing some research on the Internet. "My dad," he said, "loved it." Jos� Orlando Padr�n has memories of his grandfather as a family man who was strict, honest and sometimes stern. The box bears his unsmiling image. "D�maso laid the foundation for what's come for Padr�n," said Jorge Padr�n. 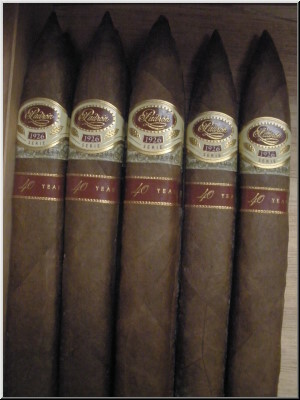 "It's fitting that we honor him by using his name in this cigar." 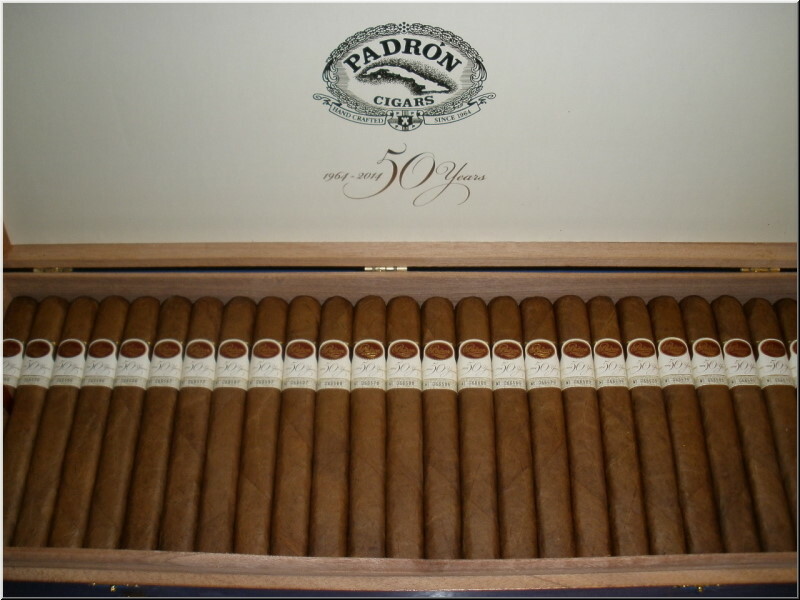 Padr�n D�maso comes in four sizes to begin with, each of them named for the age of one of Jos� Orlando Padr�n's grandchildren. 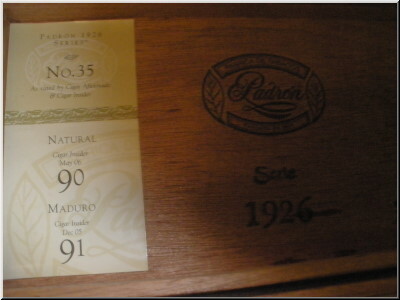 Jorge Padr�n said his strategy was to make a milder cigar, but one that still had character. "It has to taste like tobacco, it has to have flavor," he said. The blend is different, and the tobaccos are treated differently, so the new cigars are not being rolled in the main Padr�n Cigar Factory in Estel�, Nicaragua, but in a separate area in the Padr�n compound. 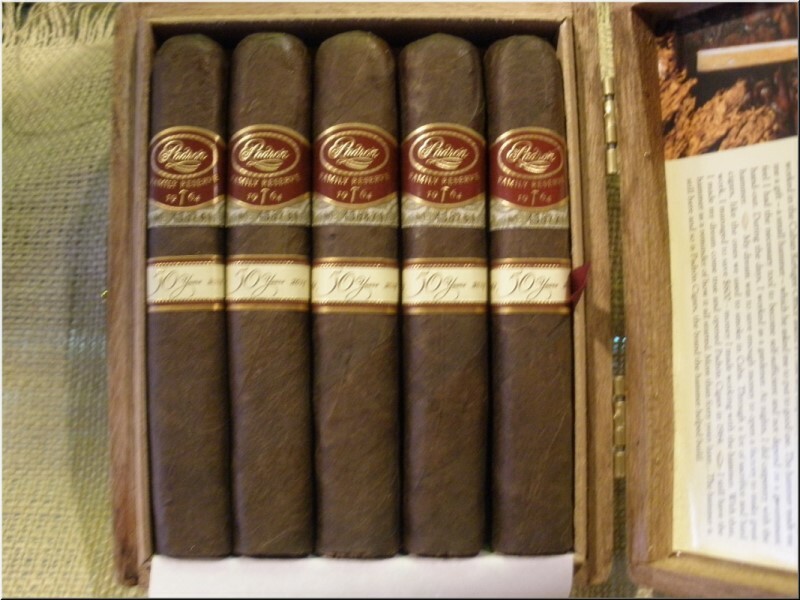 "It's made next to the existing factory, in an area where we used to store [tobacco] bales. We moved the bales and made that into the [D�maso] factory, Everything is still the same - we just didn't want to mix the two. It's important to separate." Jorge Padr�n said the change required hiring some new workers, but the majority of the workers on the new project had worked at Padr�n before. "Ninety percent of the people are coming from within," he said. Jorge Padr�n said he had no short-term production targets for Padr�n D�maso. "We're going to go little by little. We're not in a hurry. We want to make sure this product comes out and launches on the right foot. We're focused on producing a quality product," he said. "We want to make sure we have products for every consumer-that's the goal." Rated 88. An easy, airy draw delivers sharp, papery notes with sweet touches of marshmallow and nougat. Rated 89. Draped in a golden-brown wrapper, this Churchill draws and burns evenly, exhibiting sweet notes of toffee and raw almonds with a short vanilla bean finish. Rated 89 POINTS. 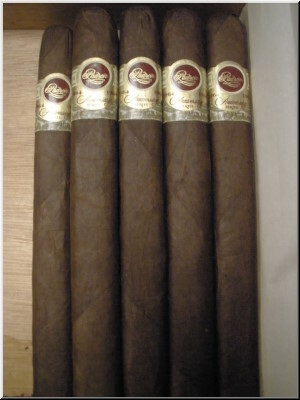 A lightly hued cigar with some noticeable veins and an easy draw. Notes of vanilla and nutmeg are complemented by elements of earth and baking spice. 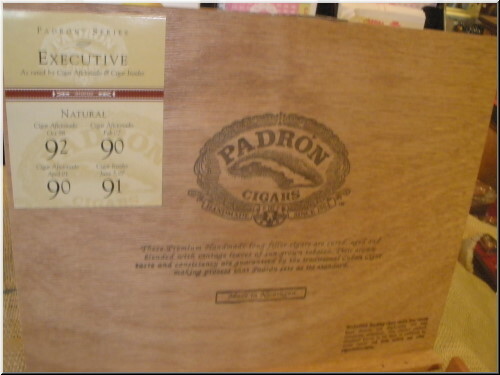 Rated 94 and #5 Best Cigar of 2015. It seems the Padr�ns are always celebrating something. 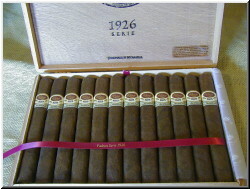 And when they decide to honor an occasion with a commemorative cigar, it�s always nothing short of excellent. 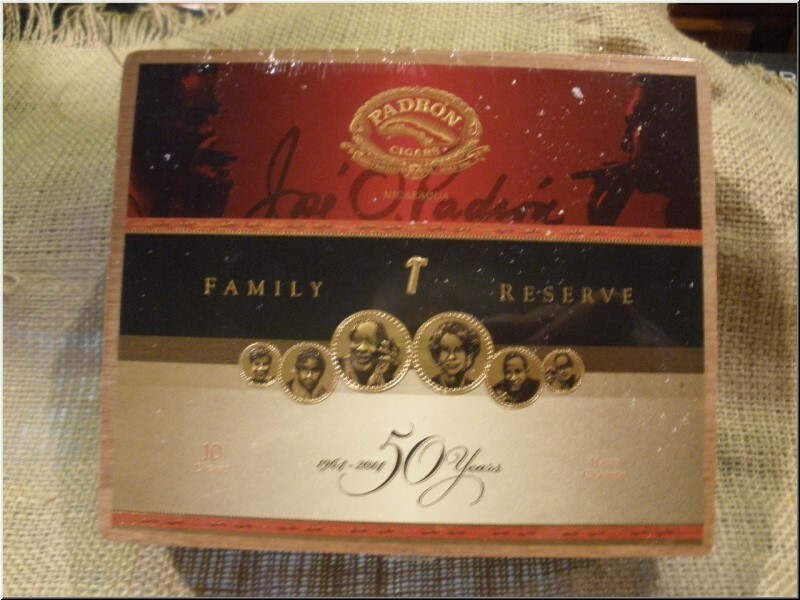 The Padr�n Family Reserve 50 Years Natural marks the company�s 50th anniversary. Company patriarch Jos� Orlando Padr�n began selling fumas-style cigars for 25 cents apiece in Miami, and today he is one of the most respected names in the premium cigar industry. The list of accolades and critical acclaim is beyond impressive, as Padr�n has proven itself to be not only a model of excellence, but of consistency. 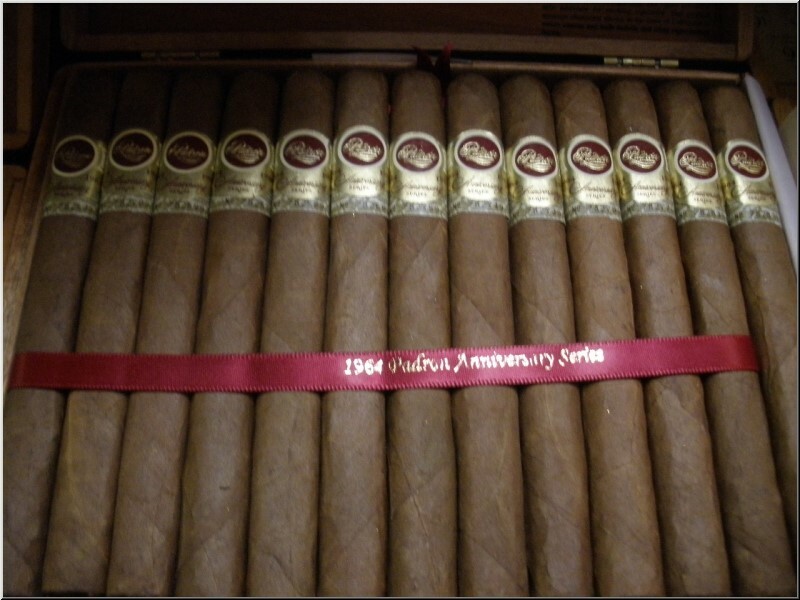 This is the 12th Top 25 list in Cigar Aficionado magazine�s history. 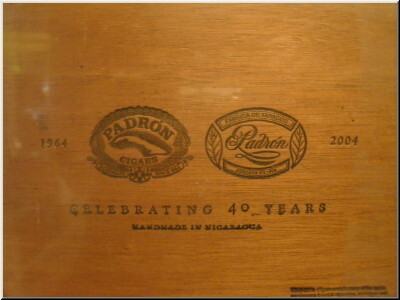 A Padr�n cigar has been named Cigar of the Year three times and has made the Top 10 list every year consecutively. Astute Padr�n fans might remember how the Padr�n Family Reserve 50 Years made the 2014 list. 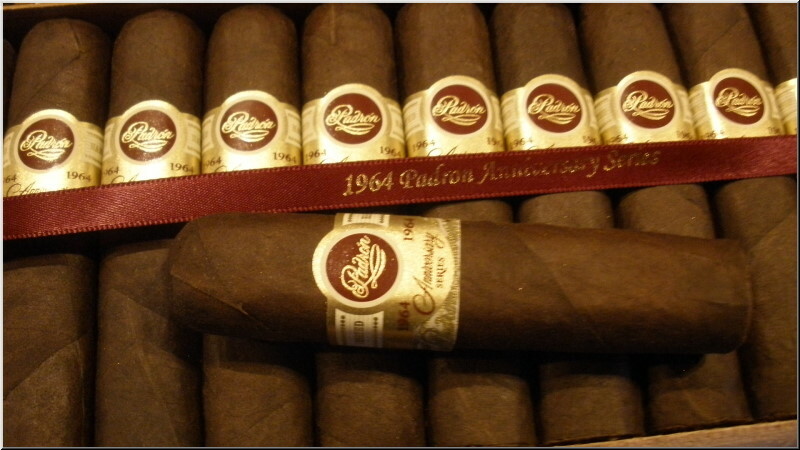 Last year, it was the maduro version, but this year, the natural wrapper version of the 50 Years made the list. 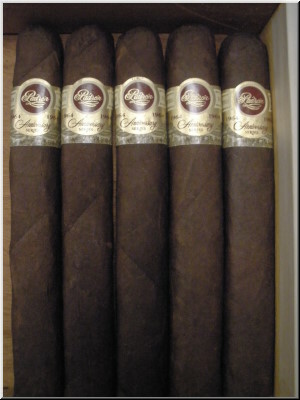 These cigars have all the signature traits of a great Padr�n: box pressing, perfect draw, plenty of body, and a hearty combination of earth, cocoa bean and coffee. Each note folds into the palate individually and then harmonizes for a sublime experience. 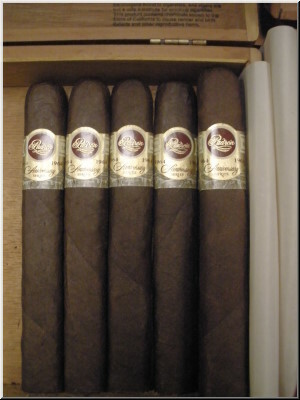 A dark toro with a dead-even burn and full draw. There's a bold array of coffee and woody flavor sweetened by touches of black cherry and caramel notes. Rated 91. 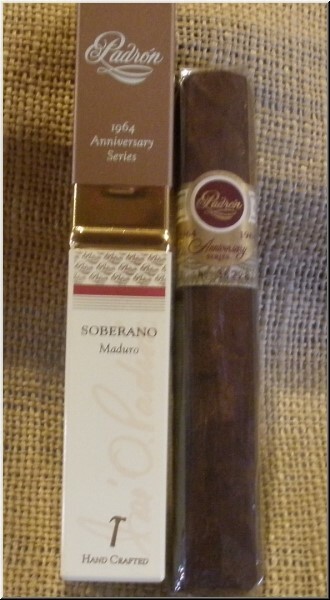 Rated 94 and #7 Best Cigar of 2014. 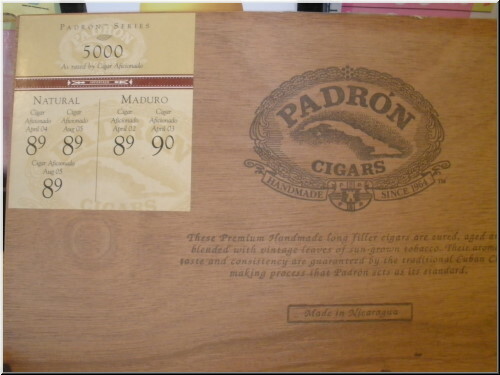 This Padr�n Family Reserve 50 Years Maduro is beautifully pressed, and it is steeped in notes of rich earth, coffee and that trademark cocoa bean quality. 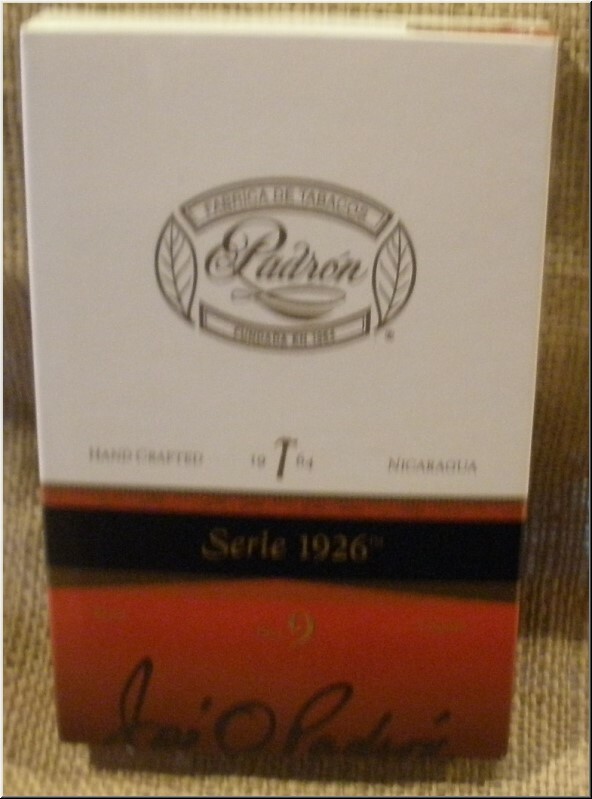 The 1926 Serie by Padron is one of the most sought after cigars produced by the company. 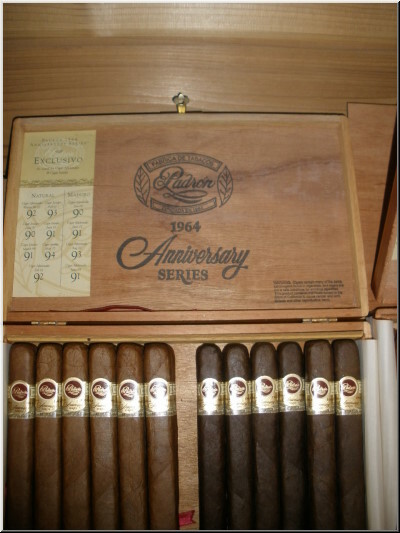 Padron has received numerous awards and recognitions for these cigars, twice being named one of the 25 best cigars of the year by Cigar Aficionado magazine. 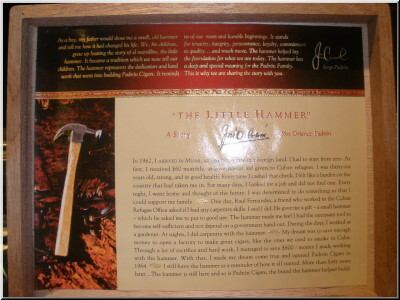 This line of cigars first premiered in 2002, originally designed to commemorate the 75th birthday of the company's founder Jos� O. Padr�n. 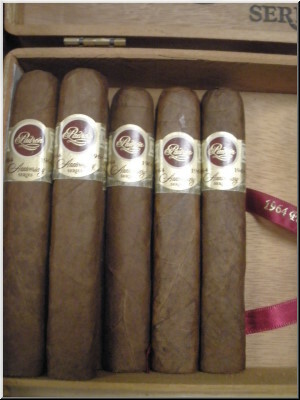 This is a full-bodied cigar, containing tobacco that has been aged for five years. 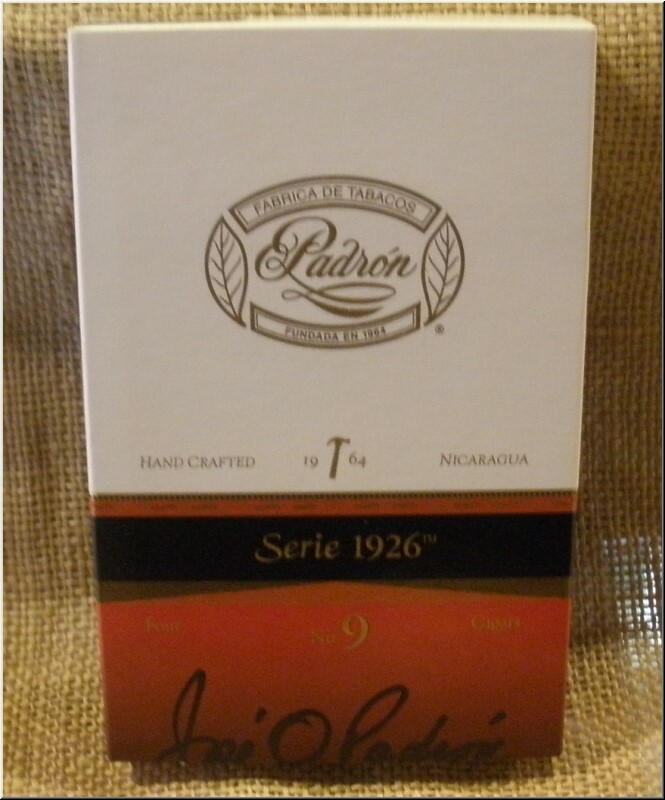 The 1926 Serie blend has received 27 ratings from Cigar Aficionado and Cigar Insider over the years, with none coming in lower than a 90. 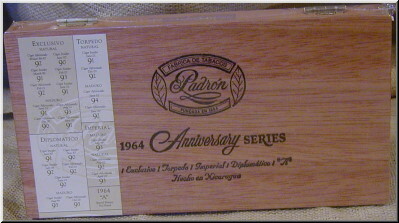 The Padr�n 1964 Anniversary Series is a tough act to follow�the brand repeatedly leads the tastings in CIGAR AFICIONADO magazine. So when the Padr�n family set out to celebrate its 40th anniversary, we were skeptical about the prospects for improving on a winning formula. Our doubts were unfounded. 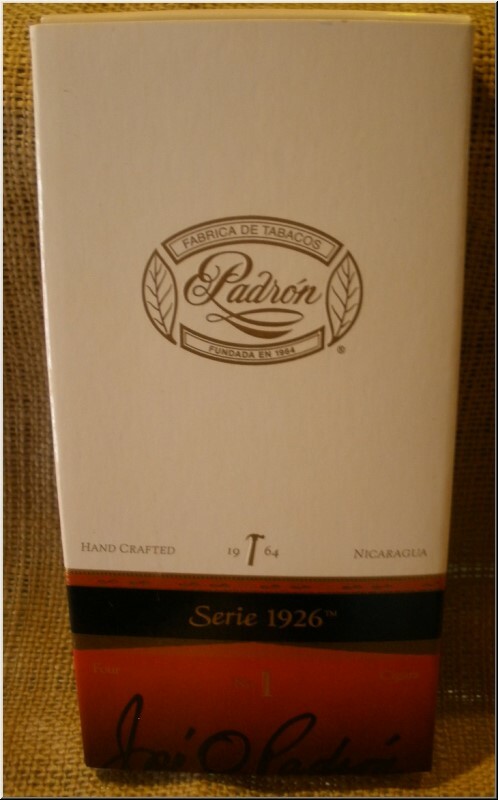 The Padr�n Serie 1926 40th Anniversary cigar in natural wrapper is the best cigar of the year (2004), and may be the best cigar the Padr�ns have ever made. 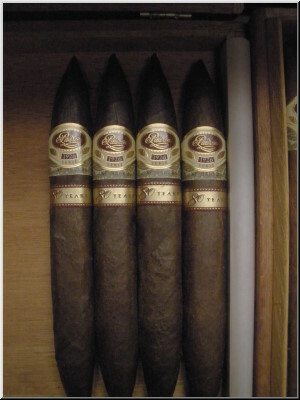 Each leaf in the cigar is a minimum of five years old. The wrapper feels like fine 1 silk. The box-pressed torpedo is superbly crafted with an intensely complex flavor. Slightly stronger than a Padr�n Anniversary, it has heavy chocolate notes framed by earthy spices, with a luxuriant, long finish. Rated 96. 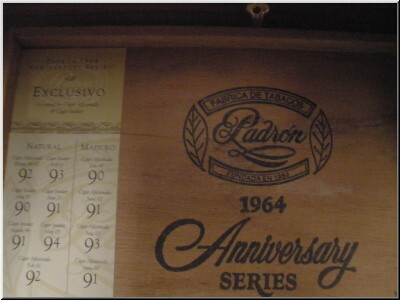 Numbers are important to the Padr�ns: the 1964 Anniversary Series marks the year the company was founded, and the Serie 1926 line commemorates the birth year of the company patriarch. The year�s No. 2 cigar celebrates his 80th birthday. It is undeniably an amazing cigar, teeming with complexity and depth that can only be achieved through inventories of well-aged tobacco. 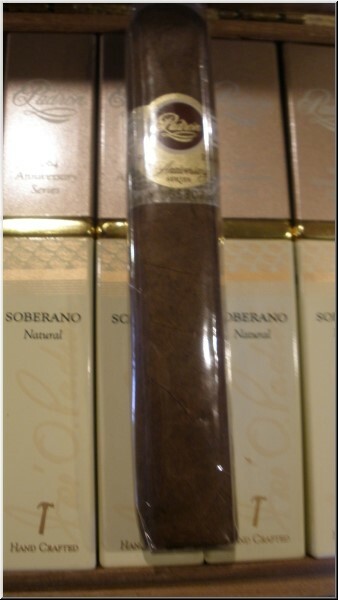 The cigar has the signature Padr�n flavor: cocoa, coffee, nuts and toast; it also has orange peel, leather and some spice on the finish. 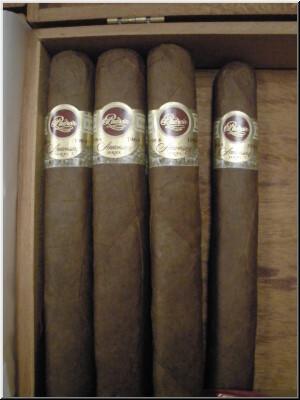 It is made with some of the company�s oldest leaves by only one buncher and one roller, who create but 300 cigars per day. It�s a rare find. 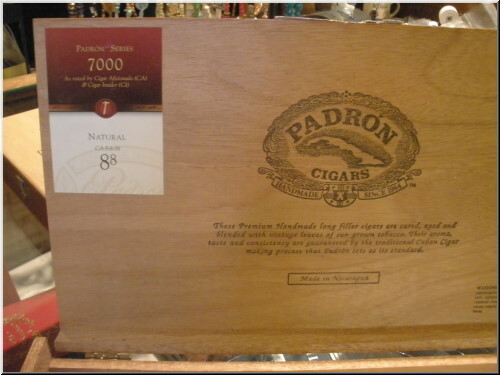 Padr�n is known for pressing its cigars, giving them a squared-off shape. The company, which has been making cigars since 1964, is credited with sparking the box-pressed cigar trend in the United States. 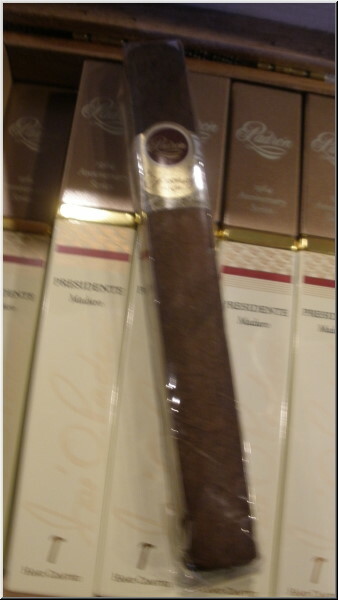 But this cigar has a look unusual to Padr�n. The reason for the round look? 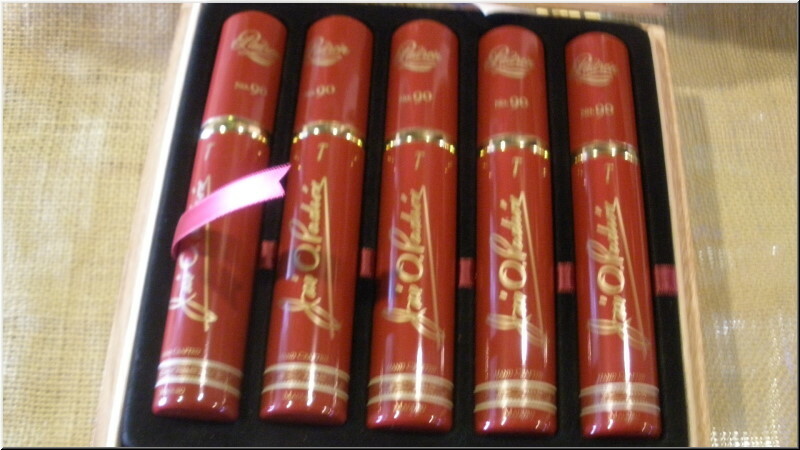 The cigars come packed in tubes; cream-colored ones for the natural version, red tubes for the maduro. 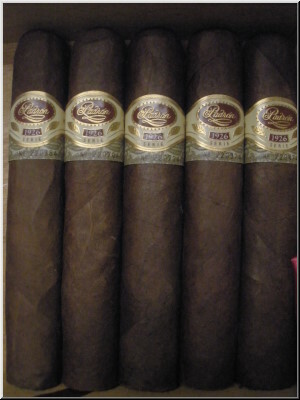 The cigars are medium to full in body, quite rich and intense in flavor. 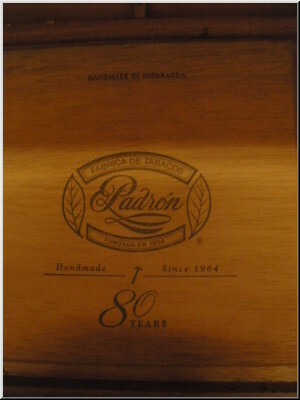 The cigar was released about one month after the 90th birthday of Jos� Orlando Padr�n, the founder of Padr�n Cigars and the chairman of the company. 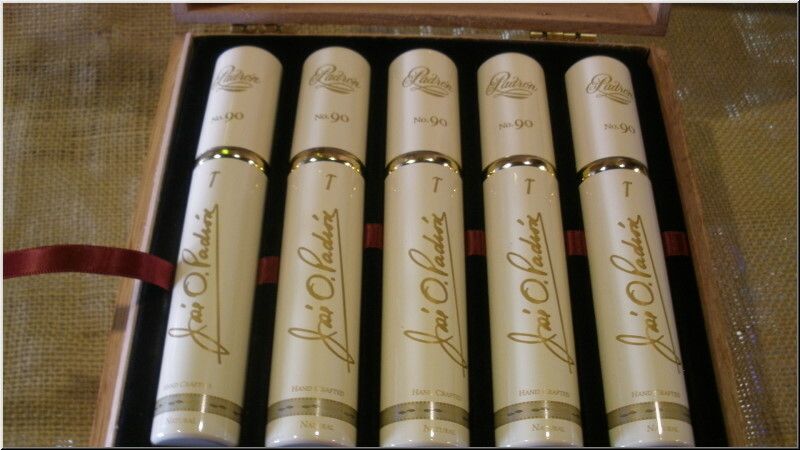 Ten years ago, the family released a cigar honoring his 80th birthday, which went on to win No. 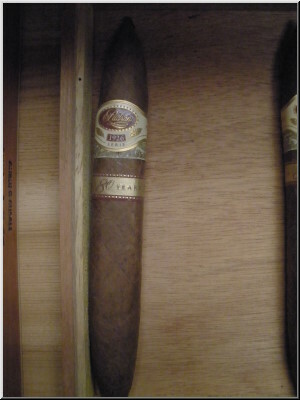 2 cigar of 2008 in Cigar Aficionado with a score of 96 points. Rated 94 and #5 Best Cigar of 2016. Whether it be an anniversary or an important benchmark, it seems that the Padr�n family is always celebrating something. And when they do, smokers end up with a great new cigar. 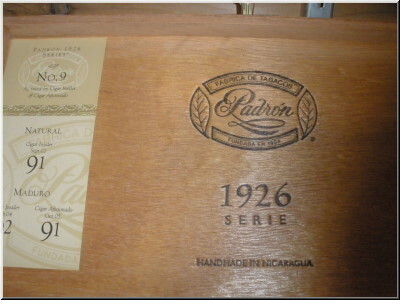 The Padr�n Serie 1926 No. 90 is a perfect example. It celebrates the life of company patriarch Jos� Orlando Padr�n, who turned 90 in June and is still active in the company he founded. 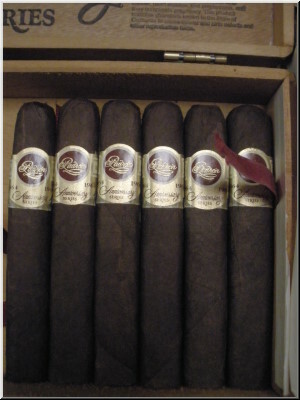 The cigar is Padr�n in almost every way - it's dark (even this natural version), it's rich and it leaves the familiar bold impressions of cocoa, earth and coffee on the palate in the way that only a Padr�n cigar can.